When it comes to big payouts at online casinos, players generally look for casino sites that offer progressive jackpots – this means they are hunting for the mega money games. Everyone plays to win as much money as possible and by playing progressive jackpots you can not only win big – but potentially change your life forever. To win these crazy sums of money you need to have a general understanding of how progressive jackpots work. This guide will tell you the ins and outs and show you what to look out for if you want to go after the very biggest cash prizes. The concept of a progressive jackpot isn’t particularly difficult to grasp, but it is nevertheless important to digest the information below so that you know what you are getting yourself into and how to make the best of every spin. You might be thinking that it is all about chance and blind luck, and for the most part you would be right; but there are one or two tricks that players employ to weight the odds ever so slightly more in their favour. However, we are getting ahead of ourselves. You no doubt know exactly what a jackpot is. What makes a normal jackpot a progressive jackpot is the fact that the jackpot will keep building and building the more it is played for until somebody finally scoops the big win. If you have ever played a slot and seen the jackpot numbers spinning upwards second by second as you play, well that will have been a progressive jackpot. 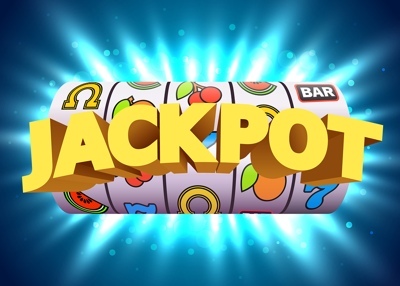 These jackpots (or prize pools) are often shared between many different casinos hosting the same game, so the pot can quickly build to mouth watering sums of money. Sometimes, a series of a few different games will also share the same progressive jackpot to similar effect. All progressives are based on the same formula; for every bet that each player makes, a small portion of that bet goes towards the progressive jackpot while the rest is used for that particular spin of the reels. In this way the jackpot gradually builds at a rate that is relative to the number of times the game is played. This makes popular slots with progressives attached grow quickly, which in turn makes them ever more popular as the jackpot becomes more and more attractive, creating a snowball effect. Linked jackpots will grow faster than others because more people are contributing to them across the various different linked slot games or casinos. To win the maximum amount of cash on offer you will, sadly, need to bet the maximum amount, too – although that doesn’t necessarily mean hundreds of pounds. Every progressive jackpot game is different; some require you to bet all paylines to qualify but also allow you to bet just £0.01 per line, so if there are 25 paylines and the minimum bet is 1p per line – you bet 25p in every spin and qualify for the jackpot. You could trigger the bonus in any spin and it’s during that bonus that you can win the progressive jackpot. Other games require you to bet the maximum across all levels to win, so if there are 25 paylines on the slot and the maximum bet per spin is £100, you will need to play £100 in every single spin to qualify for the progressive jackpot bonus. Every game will show you a paytable and rules on how you can trigger the progressive jackpot, so it’s best to familiarise yourself with them before you start staking your own cash on a game that is too heavy for your bankroll. 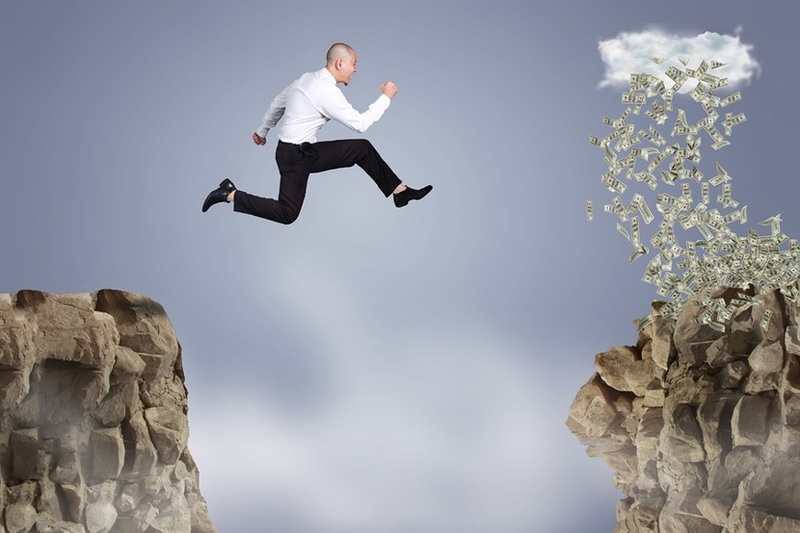 Find a nice accessible one with a 7 figure progressive and go from there. After reading that, you might be wondering why on earth anyone would ever choose to play a non-progressive jackpot over a progressive one. After all, the pot total is fixed from the start with zero chance of getting any higher no matter how many times it is played. 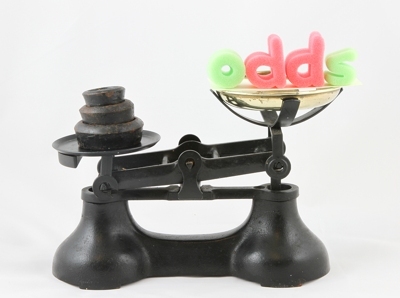 While it’s true that a bog standard jackpot is unlikely to match the same dizzying heights as a progressive in terms of payout, your chances of winning it are much higher. They are still slim, of course, but statistically, you stand a better chance of walking away with the main prize. Which to go for is largely a matter of personal preference. It’s probably more exciting trying your luck with a progressive and win would change your life irreversibly, but if you are a realist then a non-progressive might make more sense to you. Over the years, certain titles have become legendary due to their long term popularity and record breaking payouts. You can probably guess from the list above which game takes the top spot. When someone becomes a millionaire after betting 25p on a progressive and scooping it, tongues start wagging and fingers start typing, so word gets around and the slot responsible will see a surge in activity. Here are one or two to be aware of. The daddy. This Microgaming title has changed the lives of more players than any other progressive jackpot game out there. 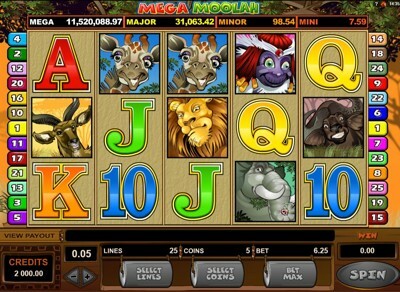 There are actually four jackpots included with this game, Mega, Major, Minor, and Mini. 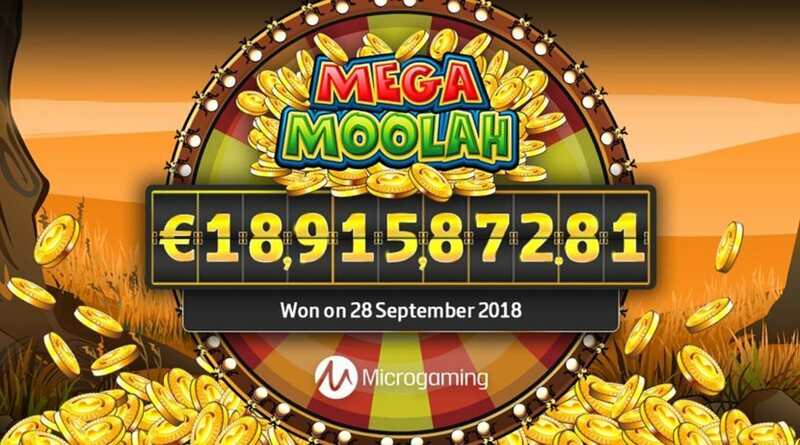 The Minor and Mini jackpots are usually won several times each day, whereas winning the Mega jackpot guarantees to make you a millionaire and it can be months and even years between payouts. The pots are linked across a few different titles such as Mega Moolah Isis and Mega Moolah Summertime. Up until fairly recently the record win belonged to one Jon Heywood, an ex-serviceman from the UK who won with just a 25p wager. He was only half paying attention at the time and didn’t realise what had happened at first. Once he had collected his winnings, he gave about £4 million of it to his best mate – aww. In 2013 the online gaming world was watching and holding its breath. The Mega Fortune jackpot hadn’t paid out for a long time and continued to swell day by day. The biggest win so far from the NetEnt slot was a record breaking €11.7 million in 2011, now it stood at more than €20 million. The dam finally burst and one lucky student from Finland walked away with the lot – and for a mere 25c bet. They chose to remain anonymous, which is understandable. That would buy a lot of shots on student nights out. 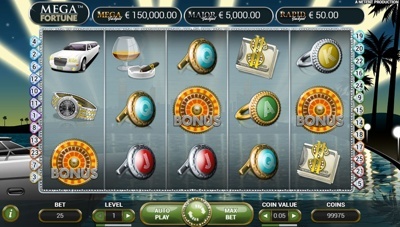 Mega Fortune is a progressive jackpot that can be played at hundreds of different online casinos, but it stands alone as a single game and is not part of a series. There are three different jackpot pools, Mega, Major, and Rapid, and it’s the Mega Jackpot that pays out the big bucks. To win, you must make it to the bonus round and then progress through three different ‘wheel of fortune’ type games. This is another NetEnt slot that stands alone but can be played across a huge number of different casinos, with Mega, Midi, and Mini jackpots to be won. Historically the payouts haven’t been as industry shaking as those mentioned already, and they tend to come less frequently too, but with an average of €5 million per Mega win it shouldn’t be overlooked. Even the smallest Mega payout on record stands at over €600k. 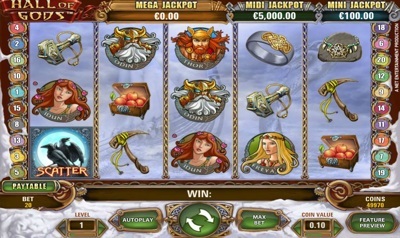 You will need to access the bonus round to be in with a chance of hitting the big time, and once there you can literally smash your way to the jackpot using Thor’s hammer to reveal three matching symbols. Ok so here is where you can help yourself out a little bit. As we confirmed, slot gaming is mostly a game of chance, there is virtually no skill element at all but you can still be savvy and work to a strategy based on a few different factors. The best thing is it doesn’t take much effort to get the information you need to give you that slight edge. When Did it Last Pay Out? There are various ways to track a well known slot, and information on how frequently it pays out and when that last big win occurred is easy enough to find online. Therefore, you should use this to your best advantage. 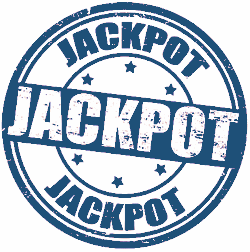 If a huge jackpot was won 3 days ago and a huge jackpot is what you are interested in, chances are that particular slot is one to avoid for the time being until it builds back up again. Alternatively, you might decide that since lots of other people might be thinking this way, you will sneak in there and go after some of the smaller pots on offer instead. It’s up to you, but have a strategy rather than spinning randomly. Of course, you technically have the exact same chance of winning on any spin at any time, otherwise the game wouldn’t be deemed fair. But when was the last time a big progressive paid out from the same pool twice in the same week? What is the Current Pot? A slightly different strategy might be to go for the jackpot with the biggest pot at that time. This will change over time as prize pools are won and reset, so you will be dropping a slot once it is won and following the money elsewhere. Of course, the more attractive the pot the more people flock to play it, so you will be competing with many more players, but then the reward is so much more valuable. 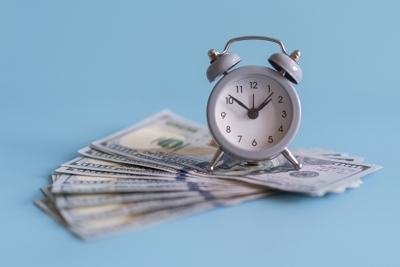 Keeping track of previous payout sizes is also useful because you will get to know the average payouts. If you notice that a jackpot with an average payout of £3 million is currently at £3.6 million, for instance, than now is probably a good time to start trying your luck. Again, information on the current situation from various slots and the software developers who provide them is easy to find online, so start searching. This one is crucial. You need to make sure the game’s setup suits your bankroll to give you the longevity you need to last the session. 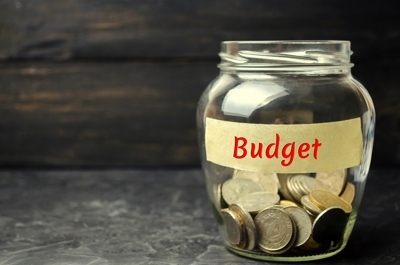 If you are playing a progressive that requires a maximum bet to access the jackpot then you need to be able to afford that maximum bet over a period of time, allowing for losing streaks. Some slots have very high maximums and are not suitable for all players, while others are accessible for 25p. If you have a bankroll of £100 that you can afford to play with and potentially lose (lucky you!) then that is just two spins on a game with a £50 max bet. If you lose on both of them that’s it, session over. If you were playing at a 25p bet, however, that’s 400 spins not allowing for a single win. Realistically you will win some of the time which increases the number of spins you can afford even further. If you have a weekly allowance for gaming then find a few games that suit the amount you have to play with and set yourself a routine based around the strategies listed above.